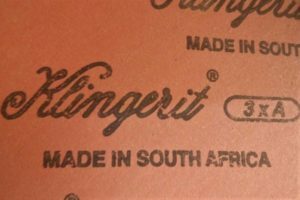 Klinger Ltd forms an integral part of the world renowned Klinger Group which was established in 1886 by Austrian engineer Richard Klinger who developed the compressed fibre gasket. 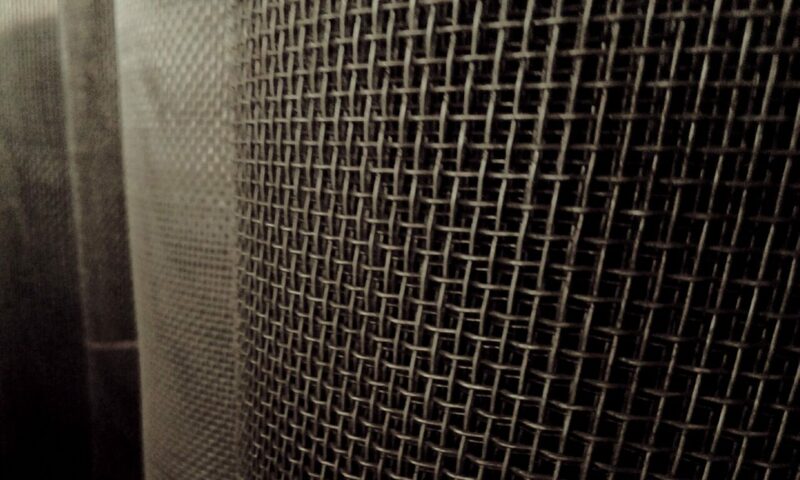 Ever since this milestone development the Klinger Group has been at the forefront of the sealing industry by investing in continuous research and development. Our market leading technology together with unrivalled industry knowledge and manufacturing capacity has allowed the formation of an extensive group totalling over 40 companies and a worldwide distribution network. Read more about the Klinger group. We at Afzal & Sons are stockists for Klinger Asbestos and Nos Asbestos Jointing Sheets.